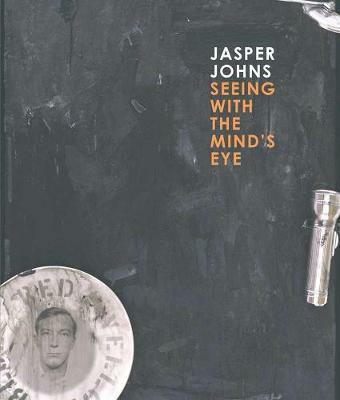 Jasper Johns (b.1930) is regarded as one of the most influential American artists of the last sixty years. When he broke onto the New York art scene in the 1950s, Johns and his lover Robert Rauschenberg established a decisive new direction in an art world that had been dominated by the Abstract Expressionists. Johns's striking use of popular iconography, such as flags, numbers and maps, rendered with a distinctive textural, painterly surface, made a colossal impact. In this handsomely illustrated study, skilled writers examine Johns's pioneering oeuvre and offer a detailed overview of the career and international significance of this subtlest of craftsmen. 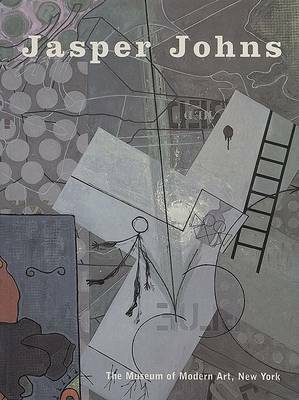 Buy Jasper Johns by Roberta Bernstein from Australia's Online Independent Bookstore, Boomerang Books. 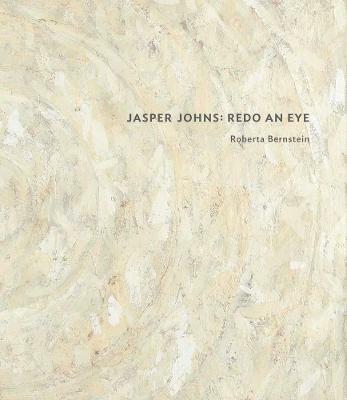 Roberta Bernstein is a professor at the University at Albany, New York (SUNY), and author of the catalogue raisonne of Jasper Johns's paintings and sculptures. Edith Devaney is curator of contemporary projects at the Royal Academy of Arts, where she was co-curator of 'Abstract Expressionism' (2016). Hiroko Ikegami is an associate professor in the Graduate School of Intercultural Studies at Kobe University and author of The Great Migrator: Robert Rauschenberg and the Global Rise of American Art (2010). Morgan Meis is an essayist and critic who writes about art and culture for many newspapers and magazines, among them Harper's, n+1, Slate, Virginia Quarterly Review and The Believer. Robert Storr was an influential curator at MoMA, New York, for over a decade. 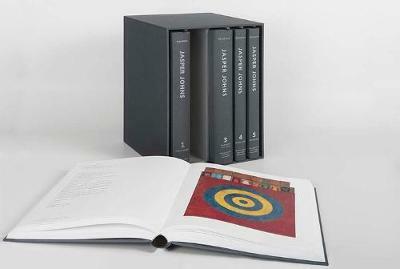 More recently Dean of Yale University School of Art, he has written on such major post-war artists as Guston, Richter, Close, Rauschenberg, Reinhardt and Bourgeois, among many others.